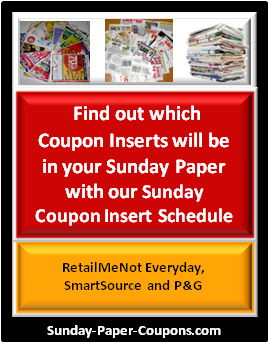 The 8-12-18 Sunday Coupon Preview, 8/12 Coupon Preview, 8/12/18 Insert Preview or Schedule: Use it to see which coupon inserts from SmartSource, RetailMeNot (formerly RedPlum) and/or P&G to expect in your Sunday Paper. The number of Coupon Inserts in each Sunday Paper will vary by Region, and the number of coupons that are provided in each Coupon Insert may vary by Region. This list is not an exact list of what you will receive, and is intended as a guide. We cannot make any guarantees as to which inserts or coupons will be in your particular Sunday Paper. Thanks so much to CouponPreviews.info for the insert previews. 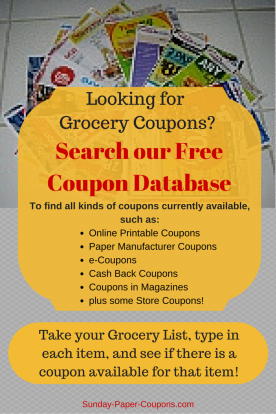 As stated above, the number of Coupon Inserts varies by Region. 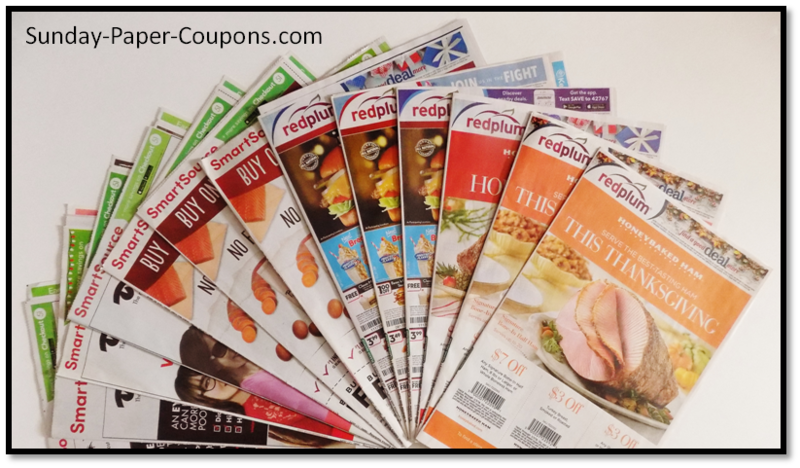 No RetailMeNot inserts are expected this week, but you can still print free RedPlum coupons at the link above. 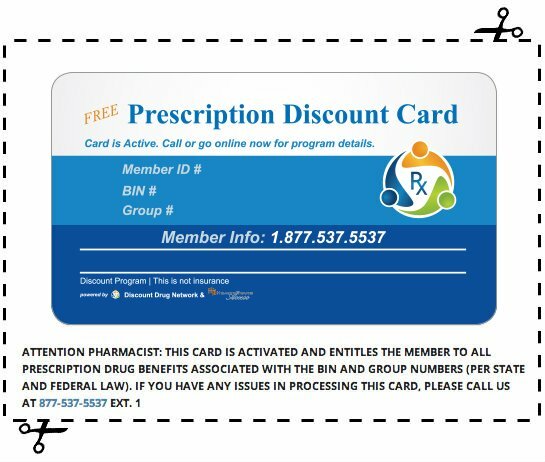 No P&G inserts are expected this week, but you can still print free P&G coupons online at the links above.